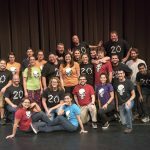 SHEER IDIOCY CELEBRATES 20 years of preforming with a show featuring recent alumni. 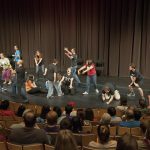 As an undergraduate, I loved going to Sheer Idiocy shows. The troupe’s on-the-spot humor, combined with their ridiculous games, always made for a hilarious display. Not only that, but their jokes are clever (and usually PG), which is difficult to accomplish in an improv setting. 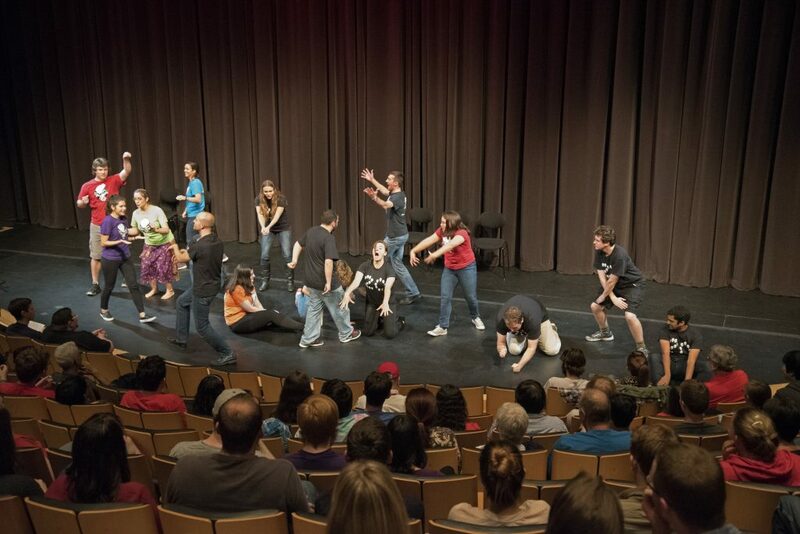 By no means am I a professional improv actor, but as an avid improv observer, I give applause where applause is due. And this was probably my favorite show—not just of Sheer Idiocy shows—of all improvisational comedy shows I have attended. 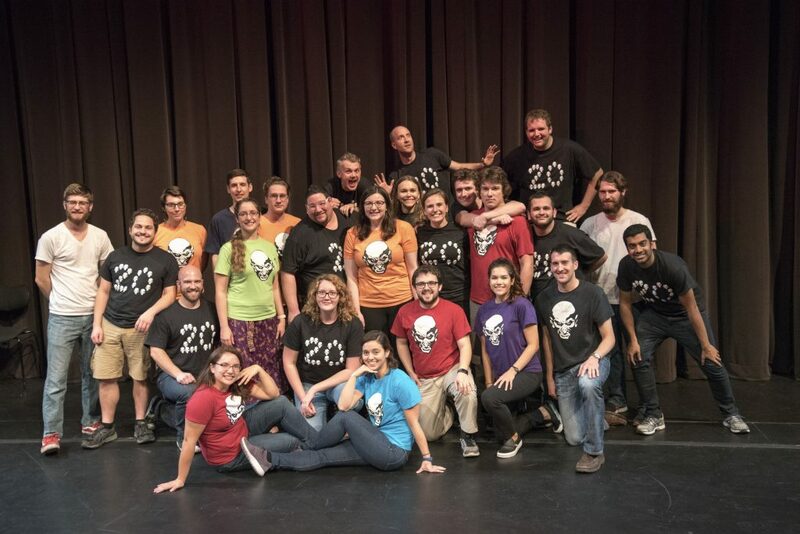 For their 20th anniversary, Sheer Idiocy invited their alumni to perform at the Saturday show. In preparation, on Sunday afternoon, the current troupe held a workshop to refresh everyone on old games and elaborate on new ones. Though many of the alumni were out of practice since graduation, they all picked it back up seamlessly. 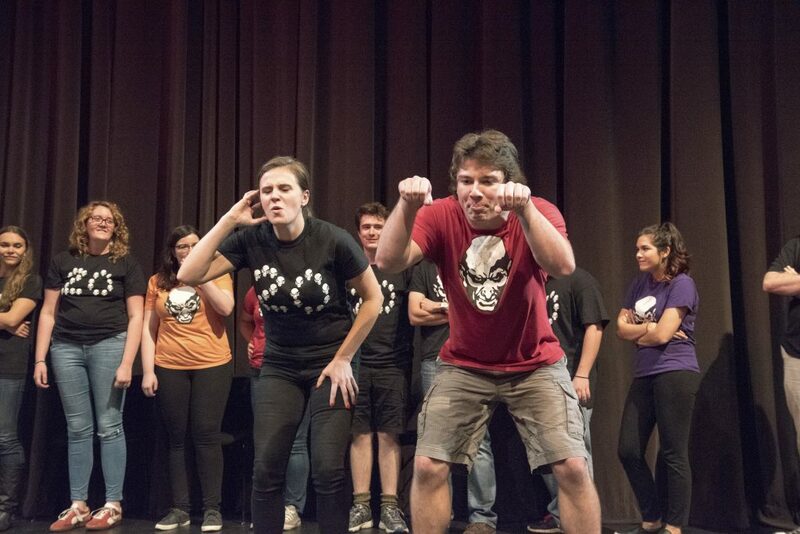 Their performance in the show reflects that; I guess improv never left their lives. Although the age range was wide, the troupe’s camaraderie was unmistakable throughout the show. Over 20 people performed in the show and, instead of overwhelming the audience, the sheer number of the diverse group gave the production a lively dynamic. No one acted selfishly, and everyone played their hilarious parts. 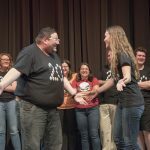 From what I have seen, the best improv shows are those that embody the idea of “yes and…” and that’s exactly what happened last Saturday. There were a total of 15 alumni in attendence, with an additional two who could not make the show, but supported the group during the Sunday afternoon workshop. 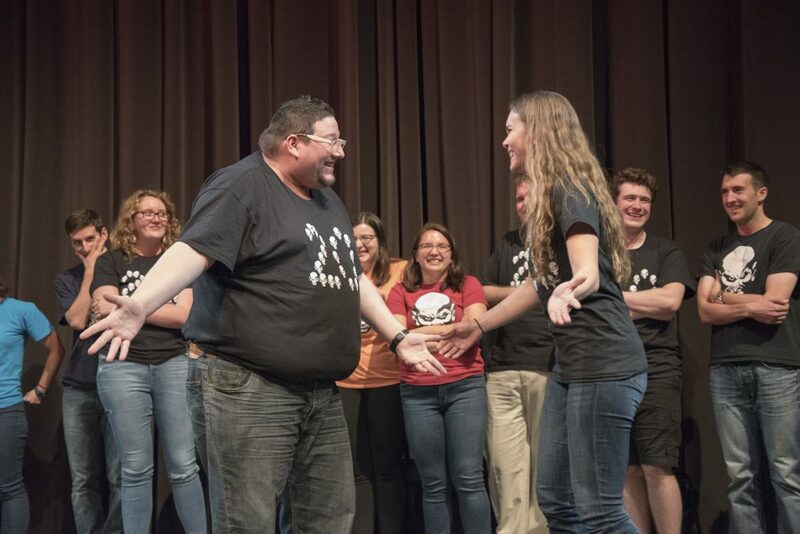 Visit https://poly.rpi.edu/s/ek6oa to view the performance.